The Government have published new figures that further undermine Hart’s proposals for the Winchfield New Town in the Hart Local Plan. The housing requirements for Hart, Rushmoor and Surrey Heath have been significantly reduced. 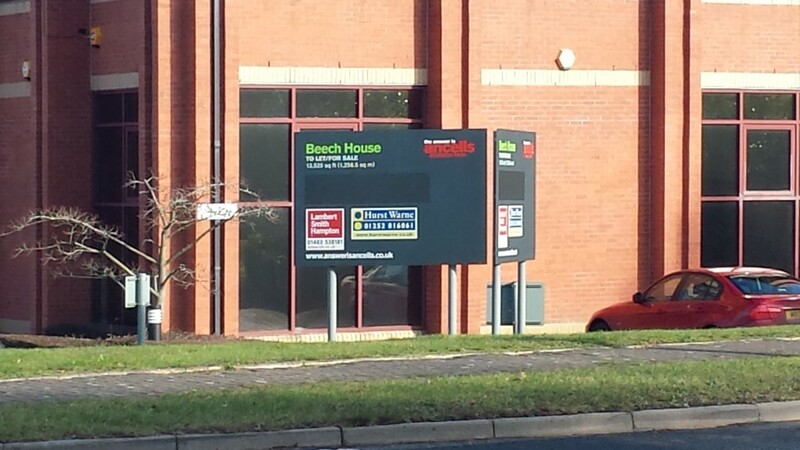 Rushmoor is already planning for far more houses than it needs. Surrey Heath now has more housing supply than it will need to deliver to meet these new targets. The impact on Hart is that we already have enough housing supply in the Local Plan to meet our needs up to and beyond 2041. This means that the proposed Winchfield New Town is not required at all. We believe it’s time to ditch the new town idea from the Local Plan. 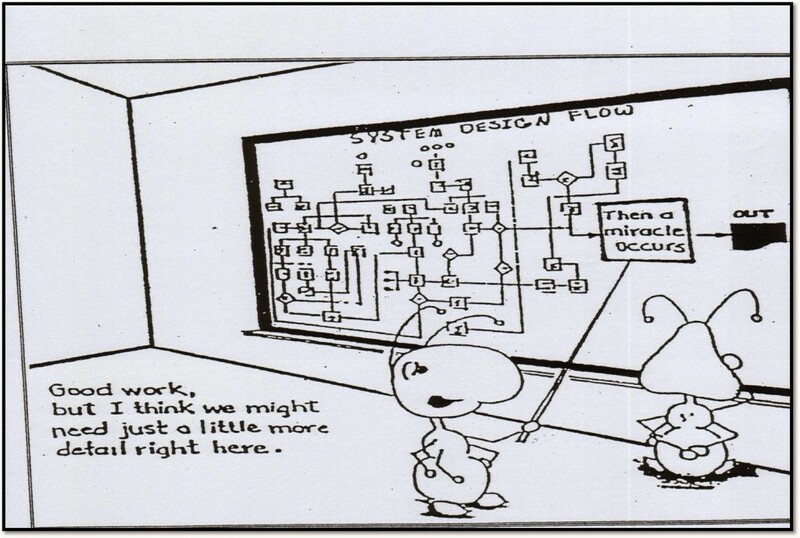 Failure to do so might result in the Local Plan being found unsound at examination. The Office for National Statistics has published household projections based upon a 2016 baseline. These new figures update earlier projections based on a 2014 baseline. 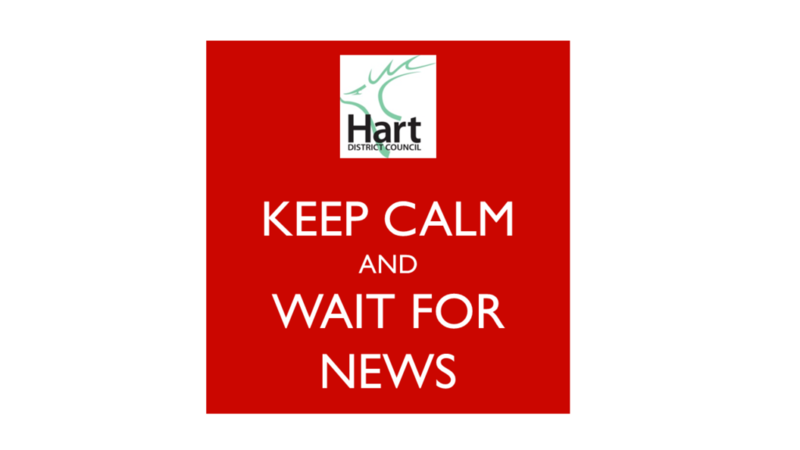 The projections for Hart are lower than prior estimates and should reduce the number of houses we have to build. We are concerned the current Lib Dem/CCH coalition won’t take advantage of this opportunity to ditch their ridiculous Winchfield New Town Plan. The new projections show the number of households in Hart rising from 37,129 in 2016 to 40,347 in 2032. The total rises to 41,744 in 2041. This works out at a rate of 201 dwellings per annum (dpa) from 2016 to 2032 and 185 dpa from 2016 to 2041. 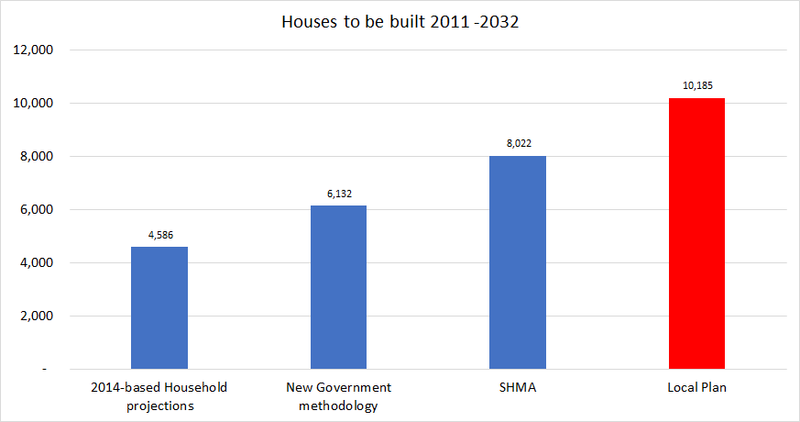 The new Government methodology for calculating housing need adds an ‘affordability uplift’ to these baseline figures. In Hart’s case, this is the maximum of 40%. Adding this uplift takes our total housing need t0 4,505 upto 2032 and 6,461 up to 2041. The required build rate is 282 dpa in the period 2016-2032 and 258 dpa from 2016-2041. 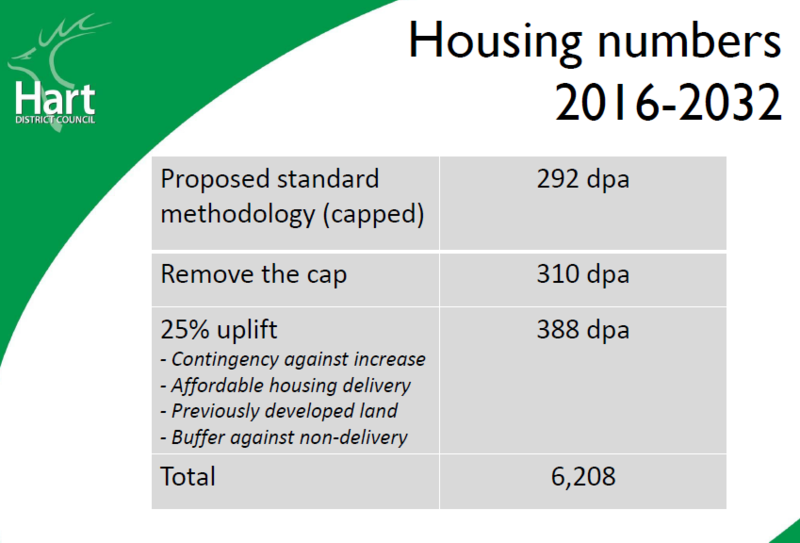 The Government baseline used in the Local Plan was 292 dpa using the 2014-based figures. Hart has uplifted this requirement up to 388 dpa in their Local Plan, giving a total planned build of 6,208 houses. Their justification of contingency against uplift doesn’t hold water as we only need to build a total of 6,461 up to 2041. At the time the Local Plan was prepared, they had already conservatively estimated 6,346 of available supply. Since then, they have produced a topic paper as part of the Local Plan examination process that shows housing supply of 6,401. This is just 60 short of what is actually required up to 2041. The outstanding 60 will be more than met by the 72 dwellings expected to be built at Hartland Village in 2033 (see housing trajectory here, p24). The housing requirements for both Rushmoor and Surrey Heath have come down considerably. There is definitely no need to plan for any overspill from either borough. Indeed, Rushmoor is already planning for far more houses than they actually need. 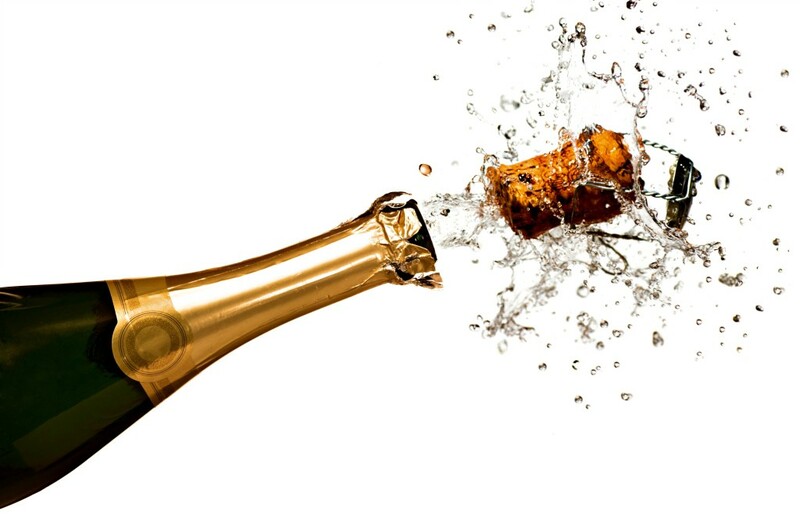 Surrey Heath’s supply now exceeds their requirement. One could argue that if future projections were to increase, Rushmoor could easily absorb this. 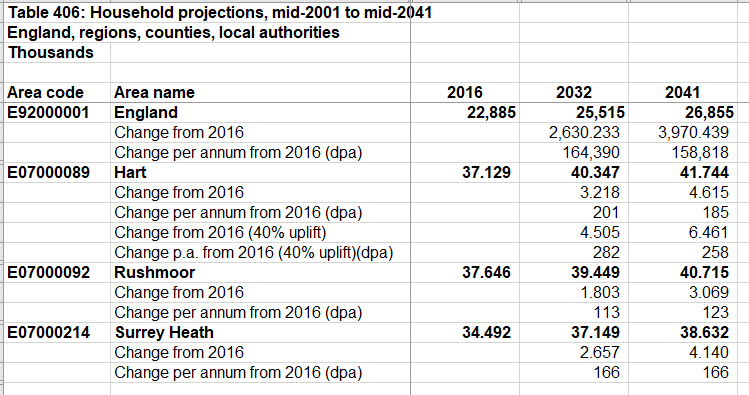 To sum up, the Local Plan already proposes to build more houses than we need in the period to 2032. 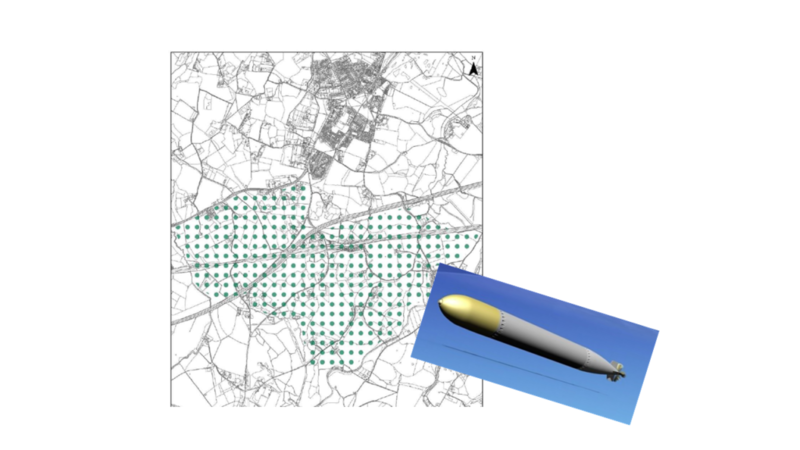 Hart Council chose to add a Winchfield new town on top of that inflated requirement. They intend to deliver even more unnecessary new houses from the mid-2020’s. These new Government figures show we already have more than enough housing supply to meet our actual needs up to and beyond 2041, without a new town. 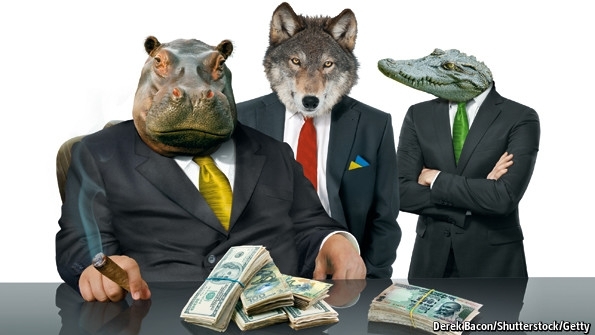 It simply is not credible to keep the Winchfield New Town in the plan. Time to ditch it. 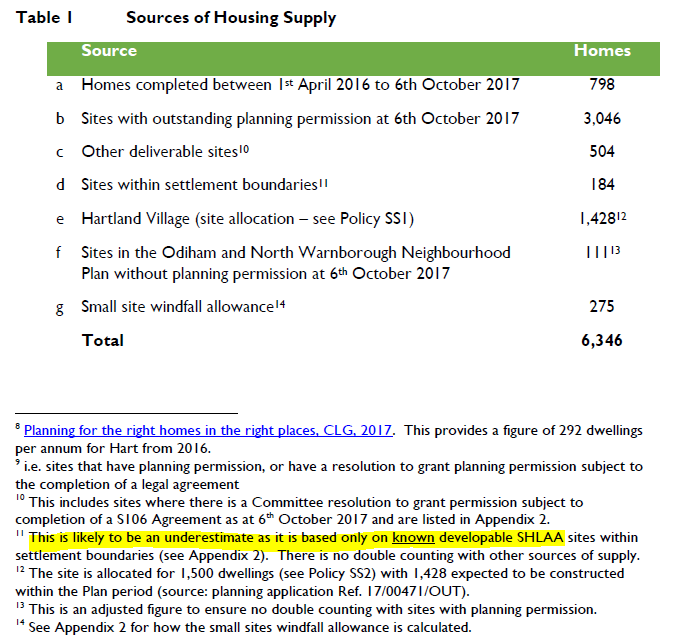 We have taken a brief look at the submissions made by developers to the Hart Council Refined Housing Options Consultation, found some worrying results. Barratt Homes, Berkeley Homes and Martin Grant homes all call for Hart’s housing target to be increased, and some call for it to be doubled. 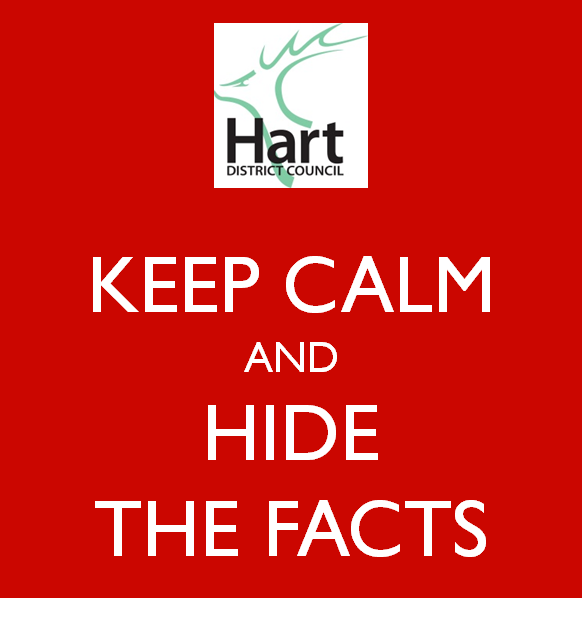 It is important that everyone in Hart unites to challenge these ridiculous figures. We should also challenge the developers to build the houses that are already permitted and not ‘land-bank’. However, Barratt Homes have come up with their own assessment of Hart’s housing need which is 730 homes per annum. 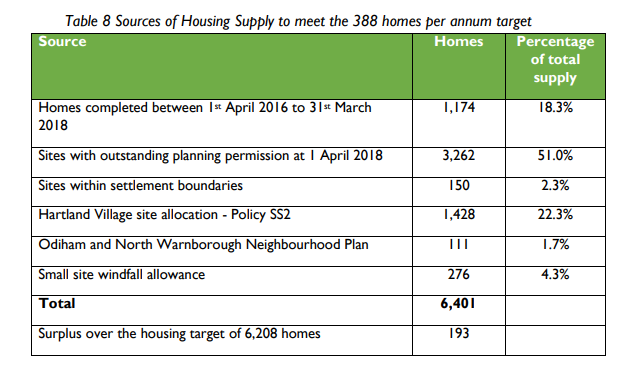 Finally, Martin Grant Homes also say that Hart’s housing ‘need’ is 730 dwellings per annum, nearly double the currently assessed need. 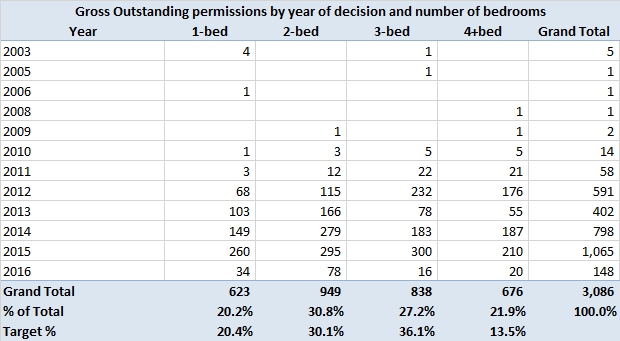 even though there are 1,075 homes that were granted permission in or before 2013, out of the over 3,000 outstanding permissions. It is ridiculous to suggest that these developers are going to double their build rate, because prices would collapse along with their profits. This is just a way for developers to try and gain more planning permissions and then sit on them and produce houses at a rate that suits them. We hope that all campaigning groups in Hart unite to challenge these ridiculous notions of housing ‘need’ coming from the developers. If we don’t then there is a strong risk we will be forced to build even more houses for Rushmoor and Surrey Heath and end up having to build Pyestock (aka Hartland Village) and all three of the options in the consultation. 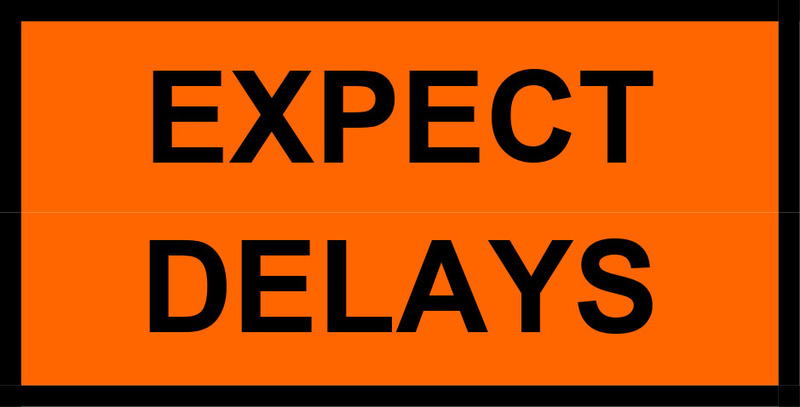 According to an email we have seen from Rushmoor Borough Council, it appears as though the new Strategic Housing Market Assessment (SHMA) for Hart, Rushmoor and Surrey Heath has been delayed again until June 2016. Hart Council plans to publish a draft Local Plan (a plan in a similar state to the Local Plan Rushmoor sent out for consultation last Summer) in Summer 2016. 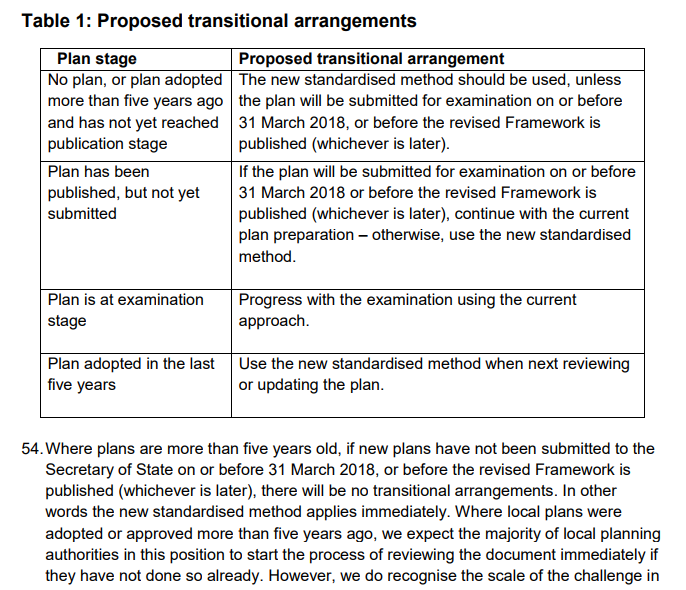 We find it difficult to believe that they will be able to stick to this timetable if the new evidence base is not going to be published until June. 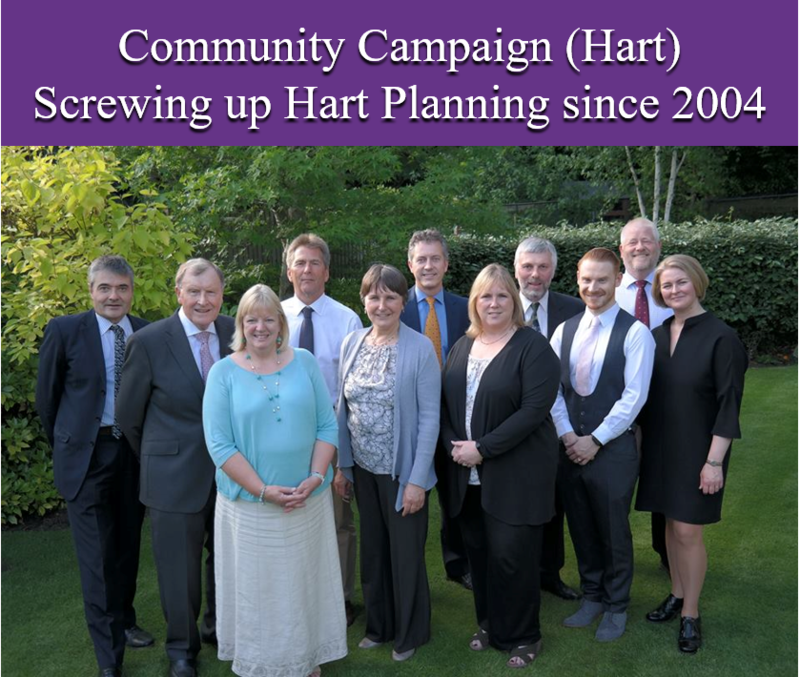 Hart is now at significant risk of the Government stepping in and doing the Local Plan for them, as Government minister Brandon Lewis has said that Local Authorities may have their Local Plans written for them if they are not in place by early 2017. As regular readers will know, this is not the first time the timetable has slipped as we reported here and here.